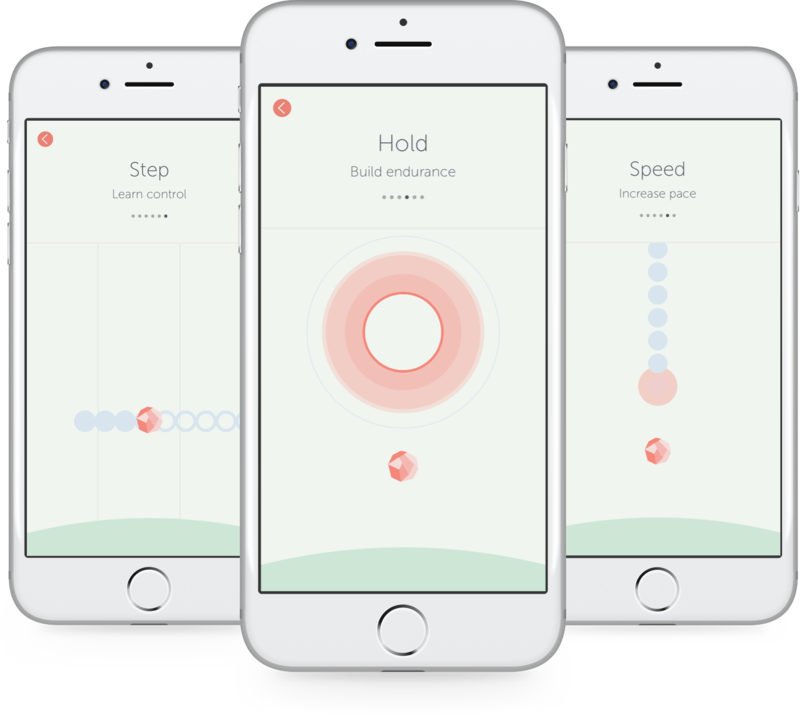 Elvie by Chiaro is a renowned kegel exercise tracker that helps women improve their pelvic-floor muscles, alleviate strain due to childbirth, sports injuries or ageing. Prior to launch, Elvie had to improve the IoT device connectivity and overall data security. Plus, the iOS and Android apps were to be built from scratch. Optimised device connectivity and stability making Elvie ready to be launched. Saved Elvie six weeks through UI tests that eliminated bugs. Sped-up production and feature development through simultaneously developing iOS and Android app. Improved application security to protect data related to users health. Iterative design testing with regular feedback intervals was used to build features based on user demand. "Our relationship has gone well. They’re very open, committed, and honest people. Untitled Kingdom works as an embedded team which is something I haven’t experienced before with any other agency. They’re committed to our projects. I also talk to them about best practices, and they’re keen on implementing new products regarding best practices"